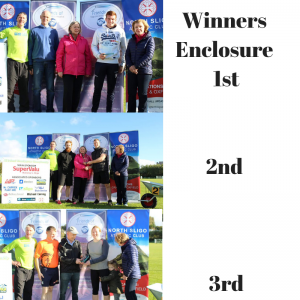 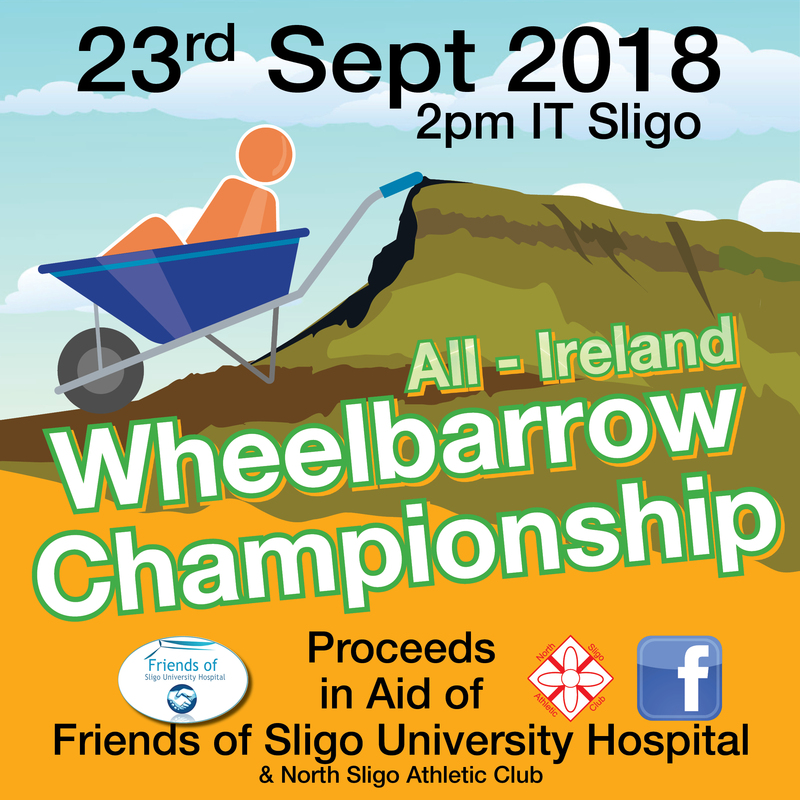 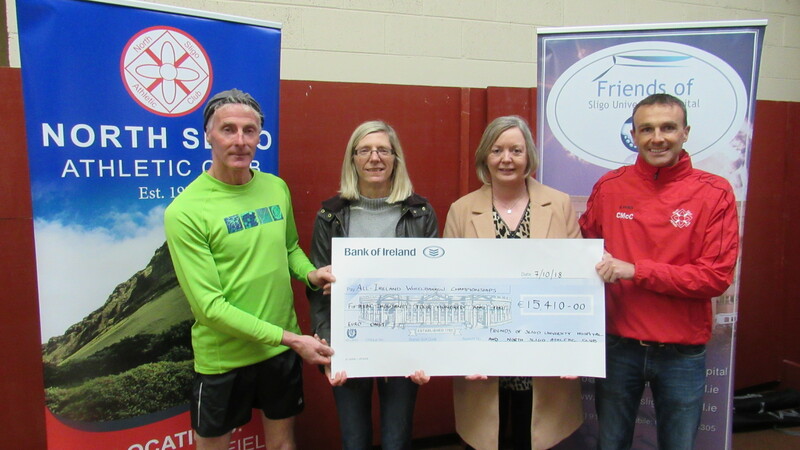 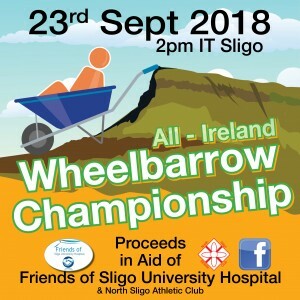 We would like to sincerely thank North Sligo AC for a massive amount of work they did in making the 1st All Ireland Wheelbarrown Race such a success. We would also like to acknowledge Jimmy Currid for his contribution. 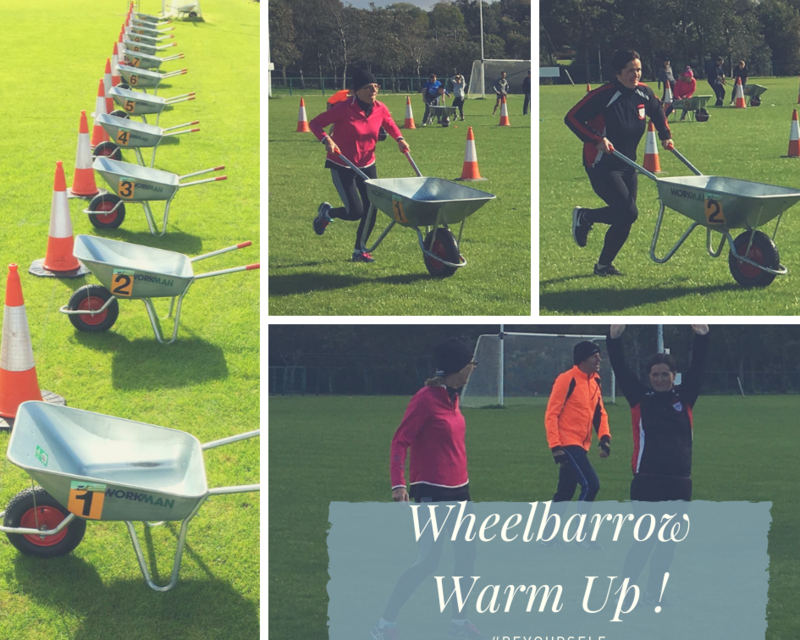 A fabulous fun day was had by all who attended the event. 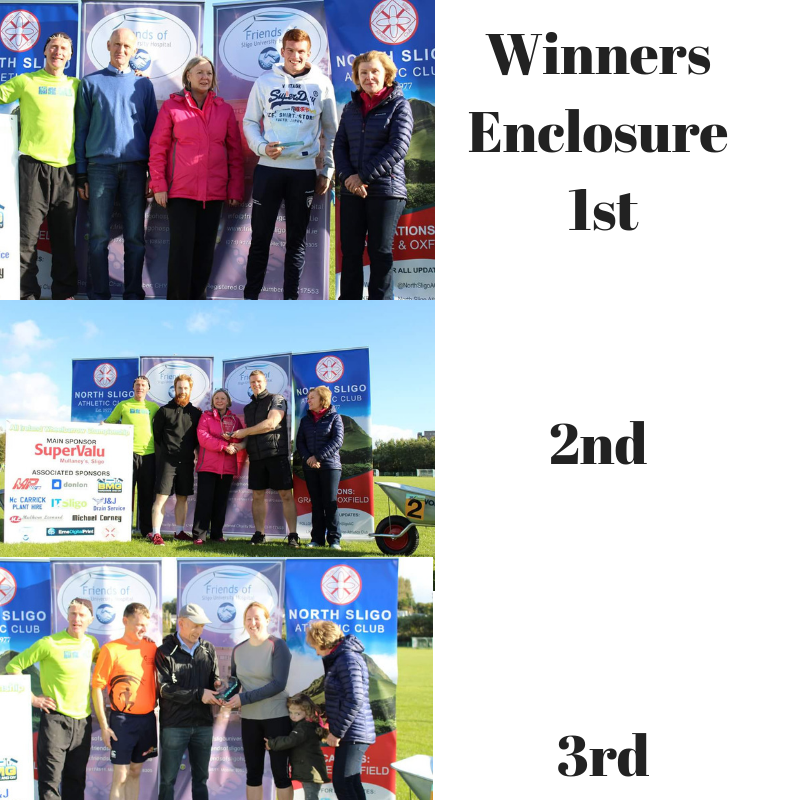 We would also like to thank all who sponsored the event.